A well-lit home may very well be the most important stage of a successful interior design project. Lighting should wash the room from the ceiling to the floor, creating a workable space and inviting atmosphere. Ambient Lighting (fill light) is what lights up the body of the room, usually a chandelier, ceiling mounted light fixture or recessed-can lights. 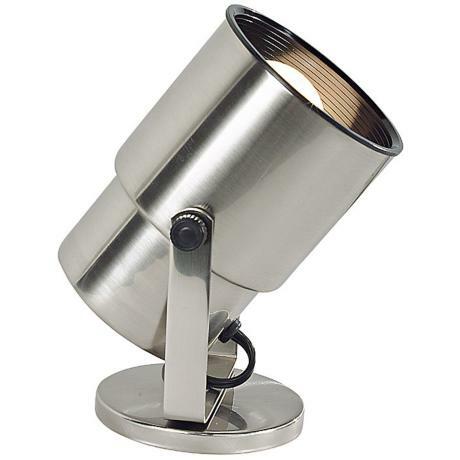 Task Lighting is used for reading next to chairs or placed on a desk, in the form of floor or table lamps. Ornamental Lighting gives the room ambience at night and should be used to light the lower levels of the room in the form of up-lights, placed in all corners of the room and inserted into a potted plants that create dazzling shadows across the walls. Track lights are another form of Ornamental lighting, attached to the ceiling, and used to highlight artwork or tapestries hung on the wall. Candles mixed into the lighting scheme creates a warm romantic glow. Flameless candles with remote controls are the perfect alternative to real candles and can be left unattended. Pure white bulbs (halogen) are by far the prettiest lighting. These types of bulbs show the true colors of the items they are lighting. Incandescent bulbs are next to impossible to find these days due to new federal regulations, they offer a soft warm hue that adds a pleasing feel to any room. 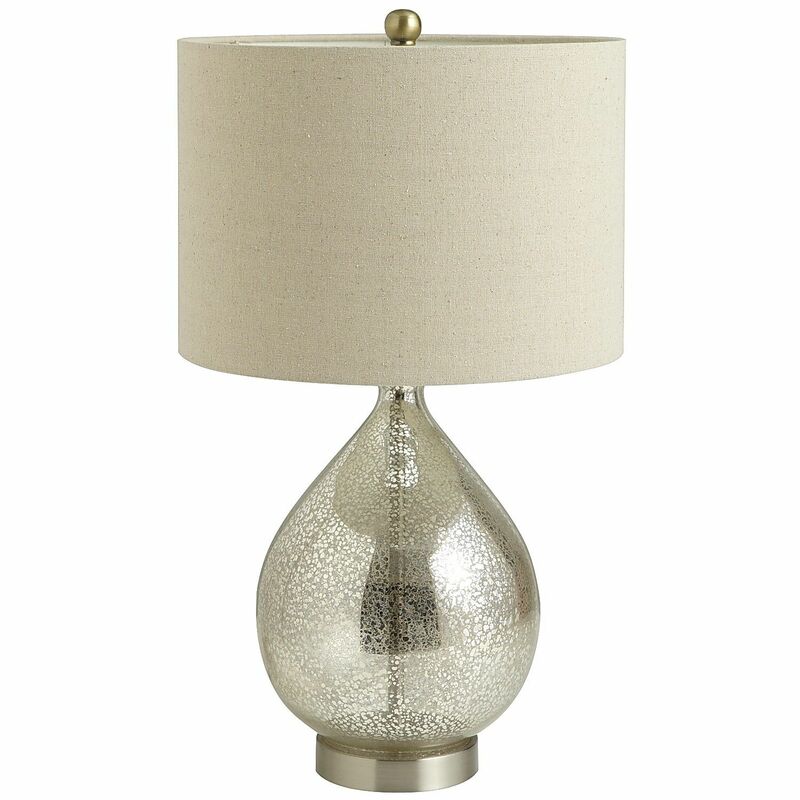 Incandescents were the staple for lighting beautiful rooms for many years. Eco-friendly bulbs (CFL & LED) have an unpleasant greenish or purple hue and will alter the true colors of your room. 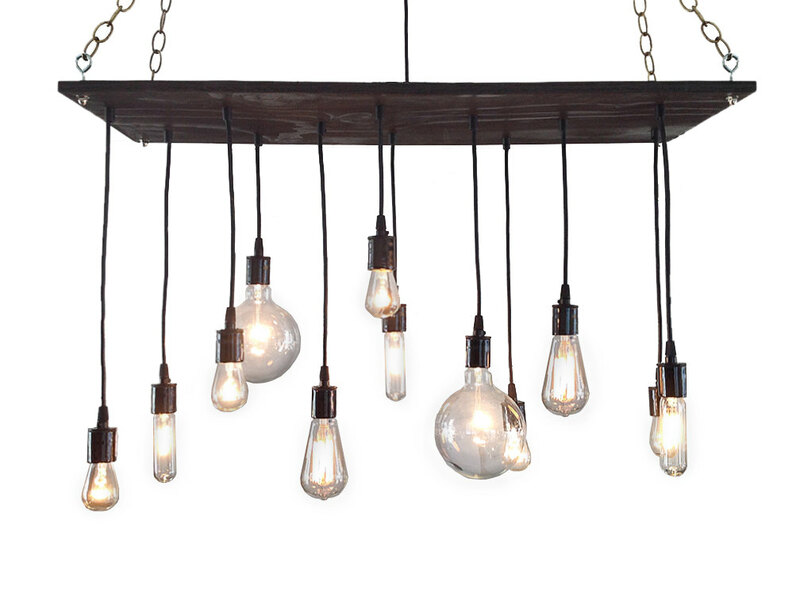 Edison bulbs (vintage filament) are created from historic designs and look great in any exposed light socket such as chandeliers, sconces or socket pendants. 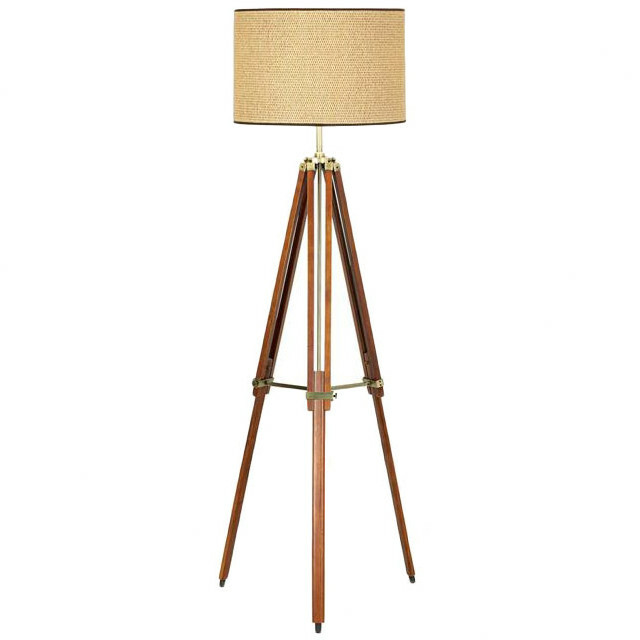 Lighting excerpt taken from HotPads – Interior Decorating 101 – Part 2.